Blogging is marketing. Marketing is blogging. No way to say it better than to send out some invitations today to Realtor and non Realtor pals in affiliated type businesses so they can market their properties or businesses in this huge Real Estate Social Networking platform that educates, inspires and motivates. 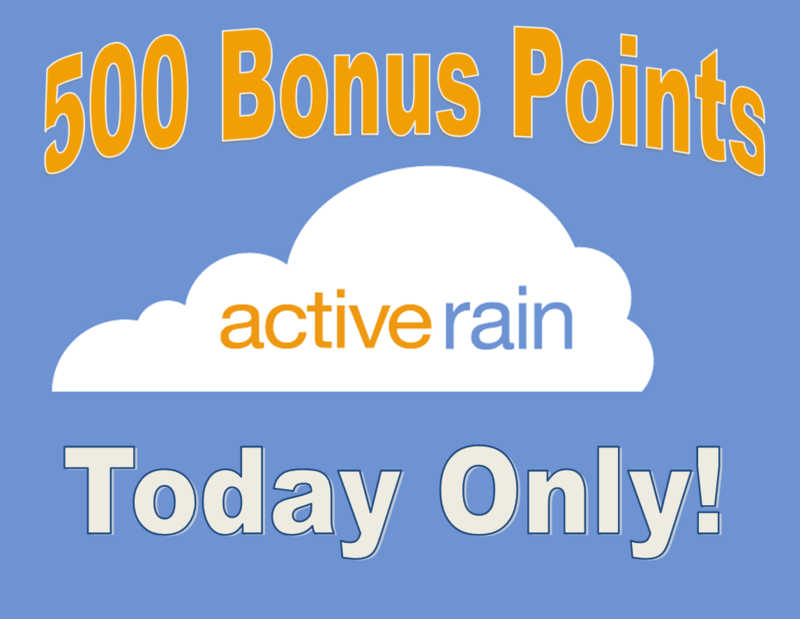 Receive 500 bonus points for each real estate professional you invite to the Rain today! Plus, you still receive the 10% of the points they directly earn on the system. Invitees must accept their invitation and upload a profile picture by 11:59pm Thursday, December 5th for you to receive the 500 points. *Offer valid Monday, December 2nd only. Limit 5 per member. Points will be awarded the following week. Despite the number of agents I have tried getting involved with A/R, I have a low rate of return. Everyone wants to know how I get business "from the internet" but no one seems to want to do it themselves. This is a great incentive, though! 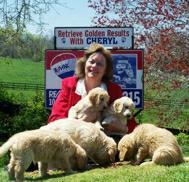 Cheryl, I would have missed this one. Thanks for sharing.